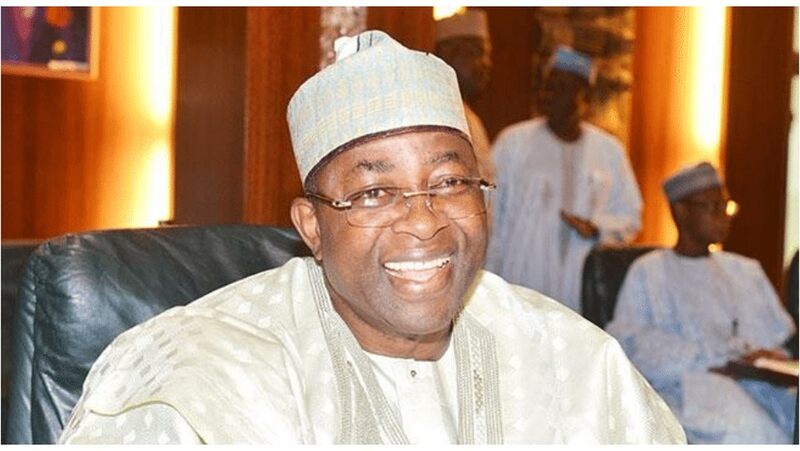 Governorship candidates of five opposition political parties in Bauchi State have formed a coalition to stop Governor Mohammad Abubakar’s re-election on March 2. This is coming barely one week after President Muhammadu Buhari had endorsed Abubakar’s re-election at the Abubakar Tafawa Balewa Stadium. 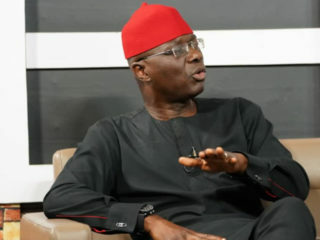 In the coalition are candidates of the Peoples Democratic Party (PDP), Peoples Redemption Party (PRP), African Democratic Congress (ADC), Green Party Nigeria (GPN) and Peoples Democratic Movement (PDM). 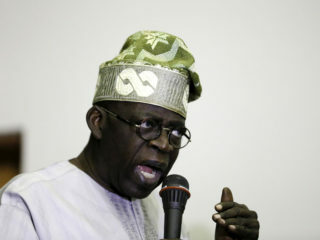 Also, aggrieved members of the ruling APC, who contested governorship primaries but lost to Abubakar, were part of plot to stop the governor.While addressing journalists at the press centre yesterday, elder statesman, Alhaji Mohammad Kirfi, led the governorship candidates to announce their position, citing underdevelopment, 1.3 million out-of-school children among other allegations against the governor. 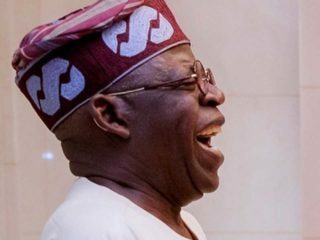 They stated: “This unprecedented move was taken after careful review and consultation on the abysmal performance of the APC government in Bauchi over the last four years. The stakeholders comprised influential as well as community leaders from Bauchi. The coalition said they had expected the APC national leadership to support the people’s yearning for genuine change through due process and internal party democracy. They maintained that the APC had failed and compounded its mistake by misguiding President Muhammadu Buhari to recently recognise Governor Abubakar as its governorship candidate in Bauchi. 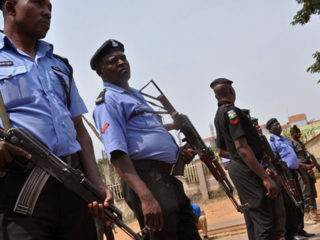 “This, despite his emergence through unjust and anti-democratic means, has heightened the risk of Mr. President losing significant number of his loyalists in Bauchi,” the statement added. In the same vein, the House of Representatives speaker, Yakubu Dogara, asserted that the incumbent governor is not an indigene. He declared: “We are not fighting [Abubakar] because he is not from Bauchi State, but because of the level of underdevelopment. If any of these candidates who are sons of the soil emerges and does the same, we are going to fight him until we get the best for our desired development.”Two former governors of the state had on Saturday, January 12, officially defected to APC.